LG G3 is this years flagship of the Korean Manufacturer. Its Display, apart from being almost bezel less, is the first display to come with resolutions greater than 1080p. YouTube has become the first video streaming App to Acknowledge it as it is giving an option of streaming videos at 1440p on LG G3. 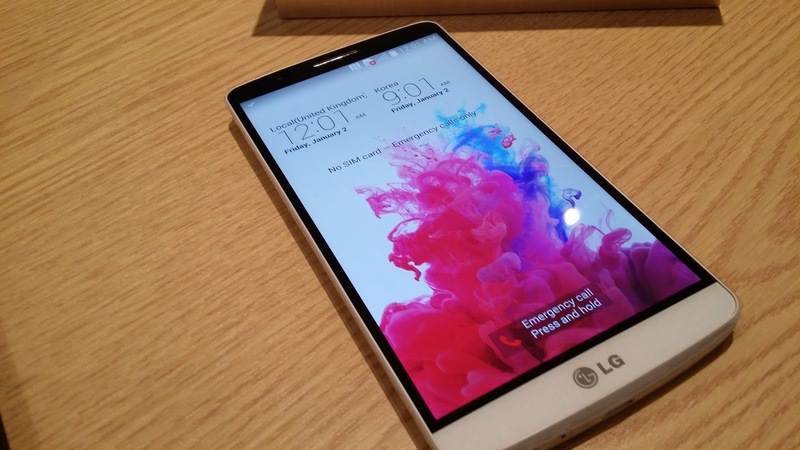 LG G3’s 5.5 inch screen has resolutions of 1440 x 2560 which makes it a whooping 534ppi display. YouTube Android App for LG G3 now has one more option added to its Video quality menu. Now you can show off your QHD screen with higher resolution videos. However, this will mean large buffering time and consumption of Data. The option comes with an Update for the YouTube App. If you have an LG G3 and it isn't showing 1440p option, you will have to wait for the update. This particular is designed to keep phone protected, although you shouldn't possess a engage in and also hold ones wi-fi receiving mat both vertically or from wireless Ladegerät a great viewpoint since the magnets are certainly not strong ample to keep the unit safely and securely in position.